Michael Woods & Ester Dean, David Guetta Ft. Taped Rai, David Jones, Alex Martello & Lush, Paul Thomas, Chris Willis, Marco Hanna & Weekend Heroes, Angger Dimas feat. MC Ambush and more. 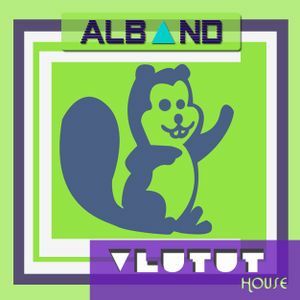 Today we have to say goodbye to this old artwork of vlutut house session , and next week we get the premier of the new art work with the 2 parts of THE BEST OF VLUTUT HOUSE 2012, 70 Tracks to remember every single hit of the year, have fun and enjoy this session with some progressive house at the begining of the dj set then so full of freakin techno and tech house CHEERS! "My House & Techno side"